Talia was created by writer Dennis O’Neil and artist Bob Brown and introduced in 1971’s Detective Comics #411. Her traditional role is a love interest for Batman, with her father Ra’s Al Ghul considering him the only man worthy to marry his daughter. Ra’s wanted Batman to be his successor in the League of Assassins and inherit his criminal empire with Talia by his side. Despite fighting against Ra’s, Batman’s feelings for Talia were genuine. Talia has proven loyal to her father, sharing his view that the world would be a better place if lives were taken. But she’s also saved Batman’s life many times, demonstrating her antiheroic tendencies. The conflict between her love for Batman and fulfilling her father’s mission is one of the reasons she’s so interesting. Talia’s connection with Batman can be extended to the family as well. She’s the mother of his biological son, Damian, who she raised to be an assassin. Damian’s relationship with his mother is complex. Not long after he was born, Talia started training him brutally. Every year on his birthday she challenged him to defeat her in combat, and if he did, then she’d tell Damian who his father was. Eventually, Damian bested her and she revealed his father was Batman. Talia left Damian in Bruce’s custody to try and disrupt his work. This demonstrated Talia’s scheming nature, as she’s not above fulfilling Ra’s vision by any means necessary. Ultimately, Damian chose to side with his father and became Robin. This drove a wedge between Talia and her son, but deep down, she still loved him. 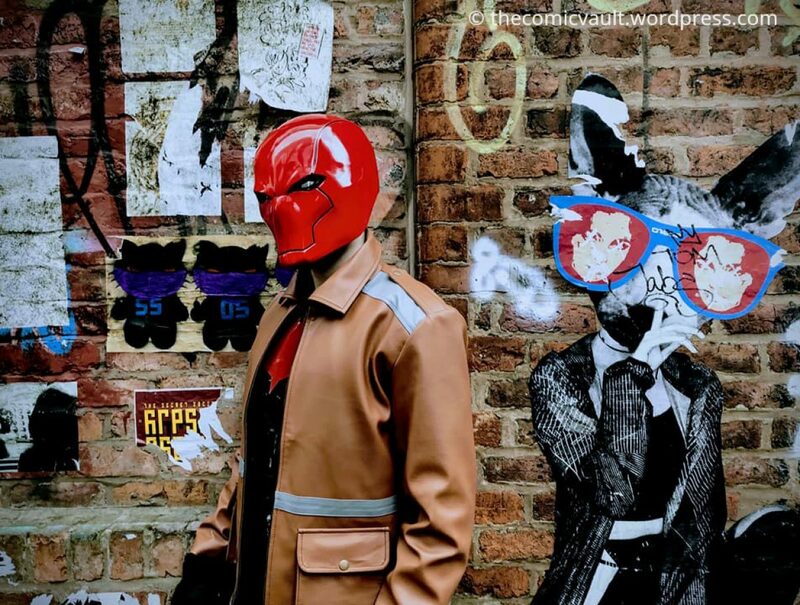 Talia also shared a complicated history with the second Robin, Jason Todd. After Jason came back to life, Talia found him wandering the streets with no memory. She took him in and intended to help him get better in the hope it would make Batman love her. She tossed Jason into a Lazarus Pit and it brought his memories back, though it damaged his mind. When Jason vowed to kill Batman, Talia acted as a mentor and mother figure, sending him to people who could teach him how to use lethal force. However, this was a stalling tactic, as Talia hoped Jason would change his mind. Over the years, their relationship grew even more complex. During the Death and the Maidens arc, Talia was tortured by her sister, Nyssa, who murdered Ra’s. At this point, she renounced her love for Bruce and urged Jason to cross the line and be a vigilante without limits. The two of them slept together to spite Batman and their journey can be viewed in the Red Hood: The Lost Days graphic novel. In recent years, Talia has been portrayed as a villain rather than an anti-hero. A lot of this is to do with Grant Morrison and I disagree with his portrayal. He made her one-dimensional during the Batman: Leviathan arc, even going so far as to order the death of Damian. He stripped her of everything that made her compelling, so I would recommend reading earlier Talia stories to truly appreciate her motivations. Whether she’s on Batman’s side or not, Talia is a fascinating character. She’s compassionate, manipulative, ruthless, brave and driven. Rather than being defined by her relationship with Batman, she has agency as the heir to a criminal empire, and that’s the mark of a strong woman. Excellent analysis of one of my favorite characters. Thanks. Talia’s really underrated and deserves her time in the spotlight. Well that was na interesting analysis of the character, its good to see some light of her in here. Thanks for giving me a new character to ponder about. I highly appreciate that thecomicvault.